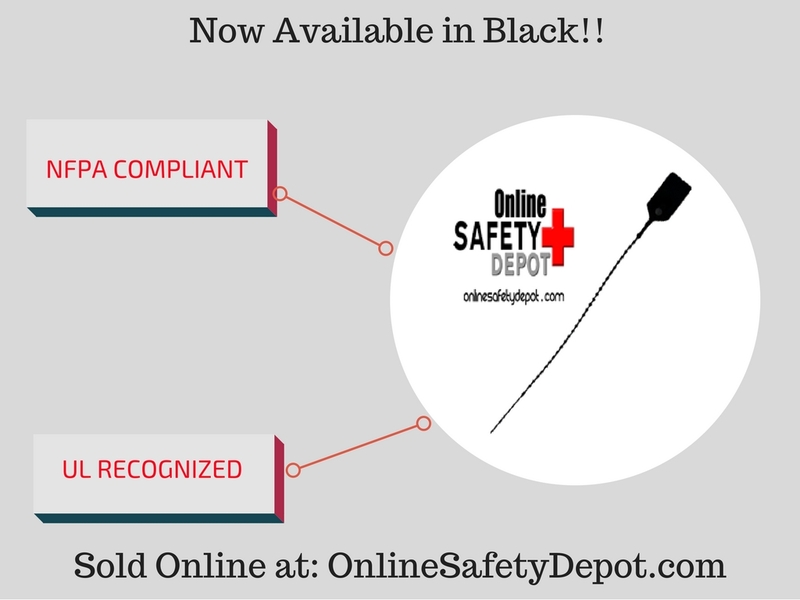 OnlineSafetyDepot.com now carries fire extinguisher tamper seals in black. Previously to adding these new black fire extinguisher tamper seals to our fire safety product catalog, our bulk packs of tamper seals were only available in blue, green, red, and yellow. Now our customers have an additional color available. Having the new black colored tamper seals available is useful in scenarios where that color is more practical for tamper seal identification during fire safety maintenance inspections. All of the fire extinguisher tamper seals we carry are UL recognized and NFPA compliant, and meet the specifications found in NFPA 10(98), Sec. 4-4.2.1 for fire extinguisher safety and maintenance. Next post: Am I doing everything possible to protect my home from a fire?